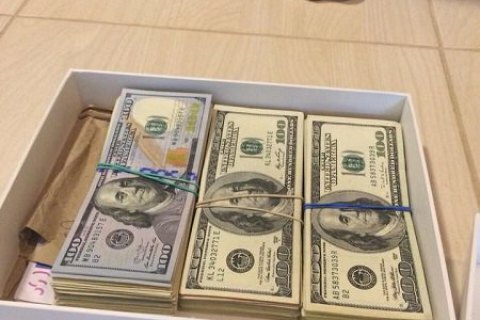 The Prosecutor-General’s Office (PGO) has said it detained the head of the department for the accreditation, control and monitoring of state registration entities at the Justice Ministry, Alisa Oskyrko, and her deputy when they were accepting a bribe. According to PGO spokesperson Larysa Sarhan, the two and an intermediary demanded a 200,000-hryvnya (7,610 dollars) bribe for putting no obstacles to the operation of a company registering property rights to real estate. Prosecutor-General Yuriy Lutsenko confirmed the detention.